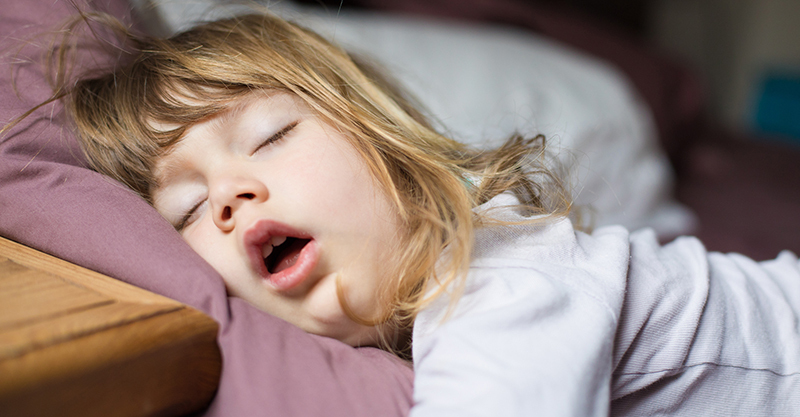 Feel like getting a little goofy with your kids on April Fools Day? Here are ten fun kid-friendly jokes that will bring on the sequels of laughter – but also get them thinking because some are pretty clever! Hehe, whip up this pretend ‘doggie turd’ and place it somewhere inside the house for your kids to find – like in the middle of the kitchen floor come breakfast time! Get the recipe for fake dog poo from Kids Craft Room. 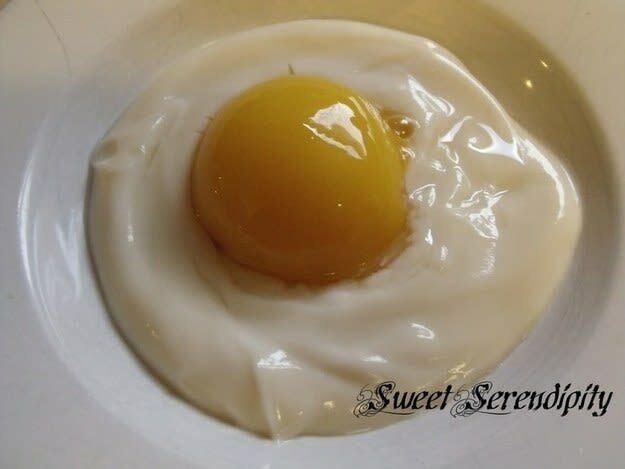 Watch the kids’ faces change from disappointment to delight as you place these ‘eggs’ in front of them for dessert. Once they put their spoon in them they’ll quickly discover it is really a halved peach in yoghurt. Yum! Get the how-to from Serendipity from Jewels. Who wouldn’t jump if they opened the mailbox to find this?! 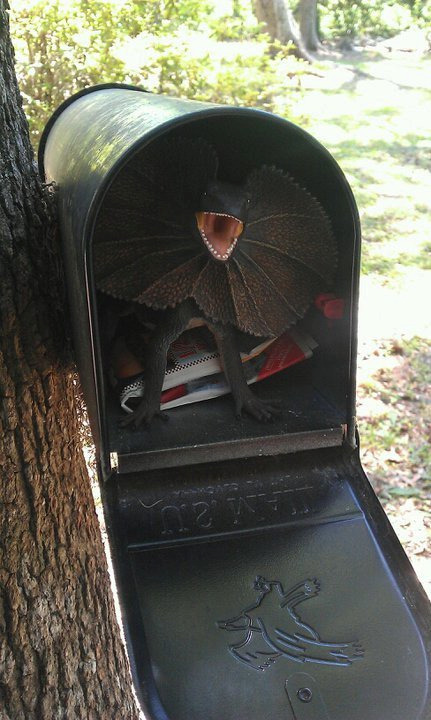 Simply place one of your child’s scary toys, like a T-rex in the mailbox and wait to hear if they found anything. Bwahahaha! 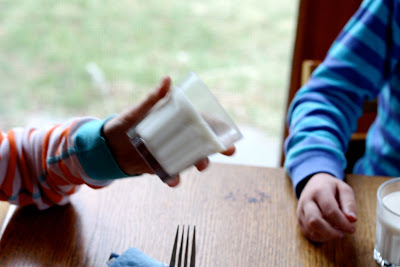 Ben and Birdy have come up with this genius idea involving gelatin to trick your milk-loving little one. 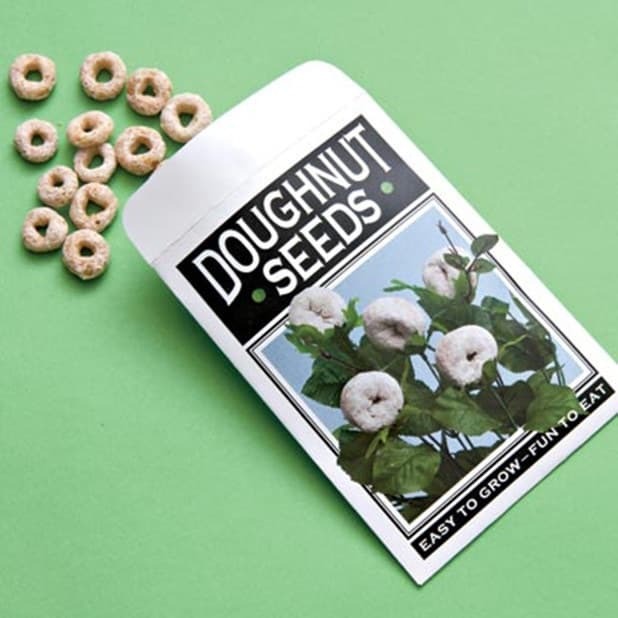 Give your child some Cheerios, tell him they are doughnut ‘seeds’ and ask him to plant them in the garden. Then, after kindy, show him his ‘produce’ by giving him a real doughnut! 6. 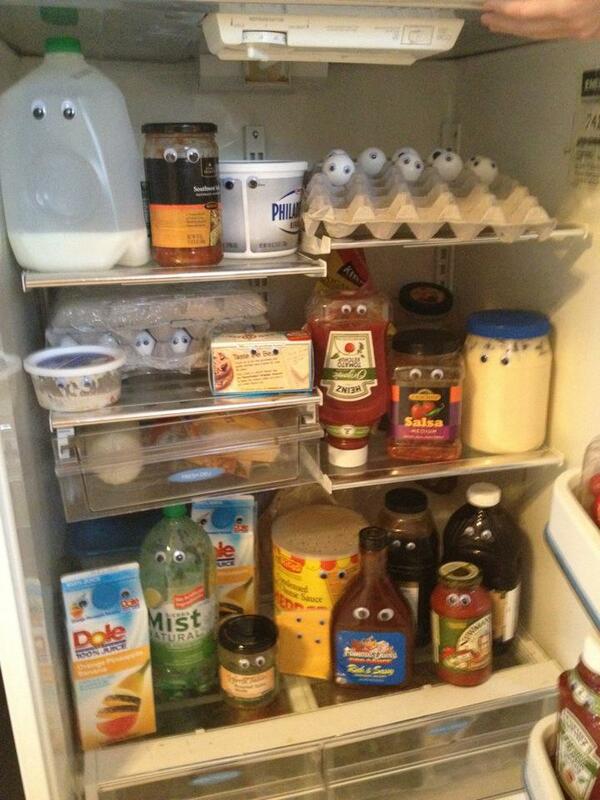 Stick googly eyes on the food in the fridge! Imagine your child opening the fridge door to see THIS! 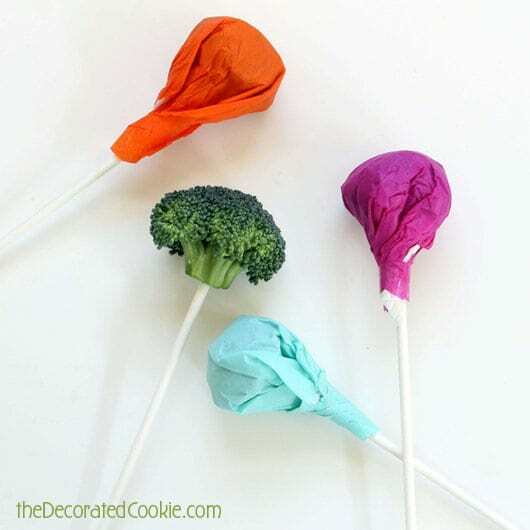 Spike vegetables with sticks, then wrap them up to look like lollipops. Happy April Fools! Idea and image credit: The Decorated Cookie. Or blue, yellow, red or any colour you fancy! 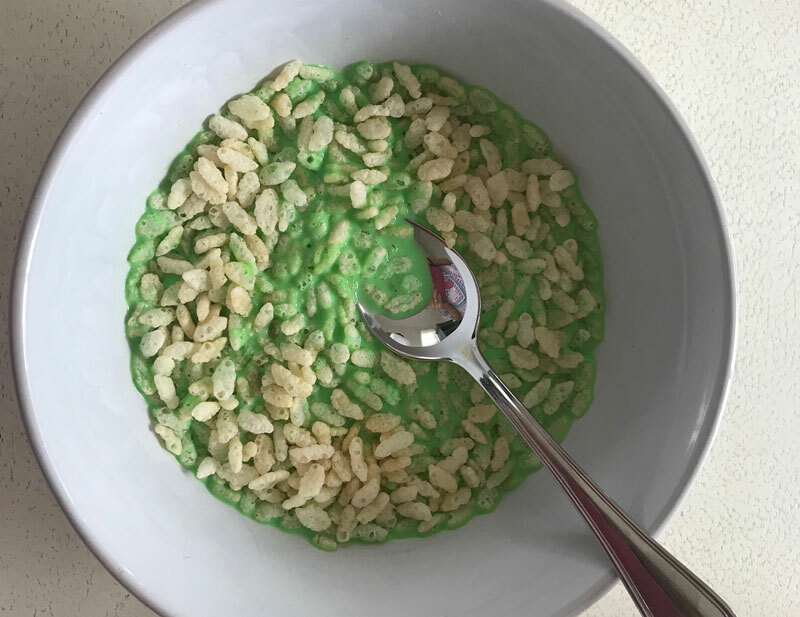 Simply drop a few drops of food colouring into the bottom of their cereal bowl, cover it in cereal and when they add the milk the colour will magically change. 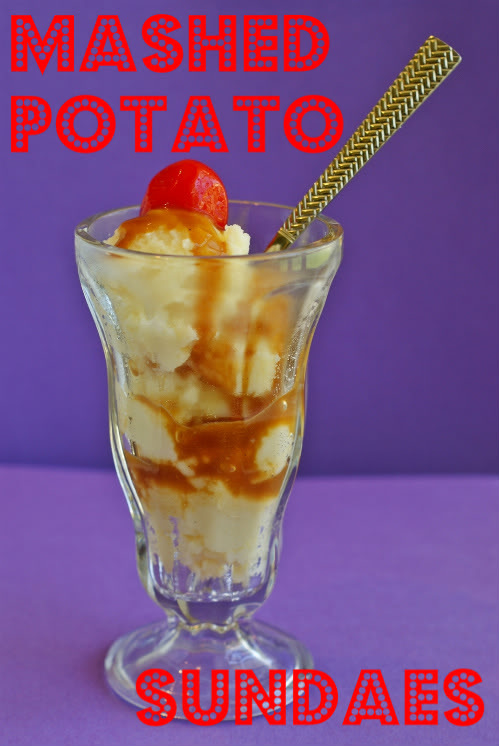 And then make them both laugh and cry as they realised their ‘ice cream dinner’ is really just mashed potato and gravy. Get the how-to instructions from Bake at 350. If you can’t be bothered doing any of these, then you could always just switch your kids into each other’s beds while they are sleeping. Of course, you can only do this one if you know they’ll find it funny and not upsetting. April Fools Day is all about the cheap laughs, never the tears!